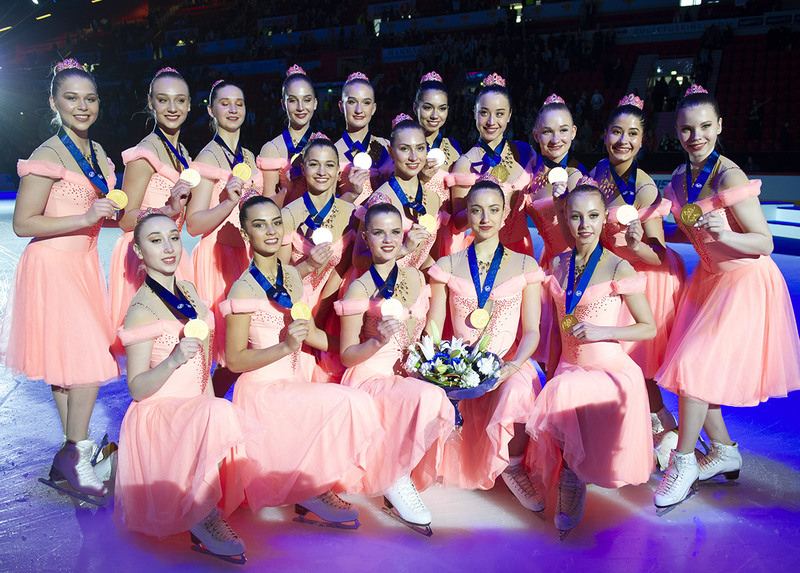 Synchronized skating will have to wait to be added to the Olympic Games. 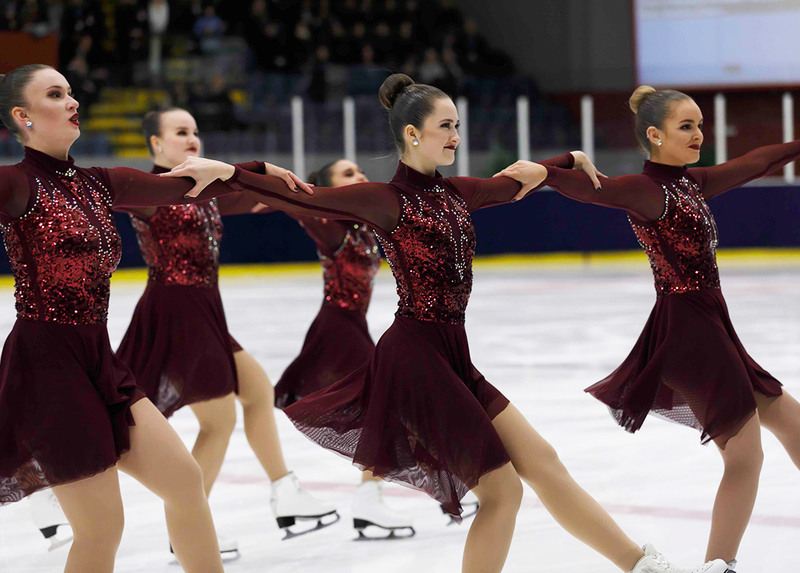 « The ISU acknowledges the challenges the application was facing, namely the universality of the discipline, the media and broadcast impact and, last but not least, the addition of a substantial number of athletes. (…) The IOC also aims to reduce the Athletes’ quota and to move towards gender balance, the ISU will evaluate the IOC input and will work with the IOC towards a reasonable solution », write this Wednesday the ISU in a communication. The 2022 Winter Olympic Games program features the addition of seven new events like for example "monobob and freestyle ski big air, as well as dynamic mixed team formats including short track mixed relay, a ski jumping mixed team event, mixed gender team aerials and a snowboard cross mixed team event" according to the IOC. 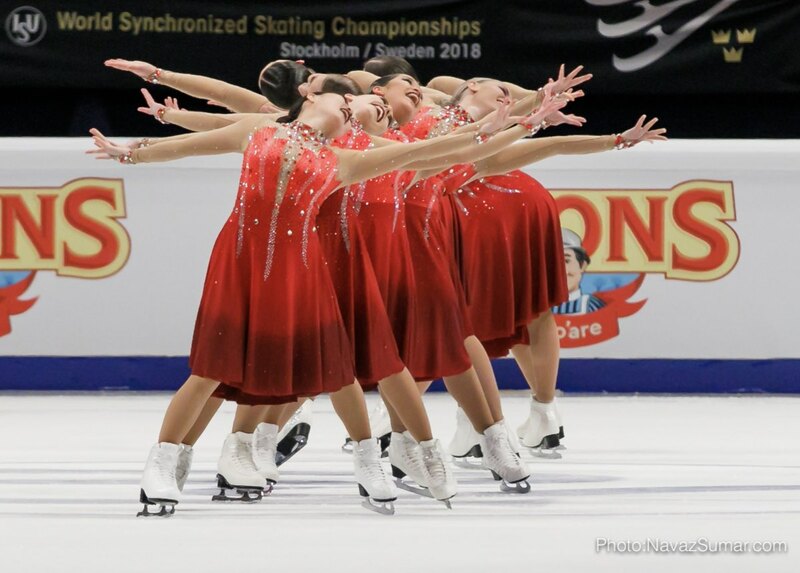 Synchronized skating will thus have a little more time to prove itself, increase its popularity and expand in more countries, especially in Asia.